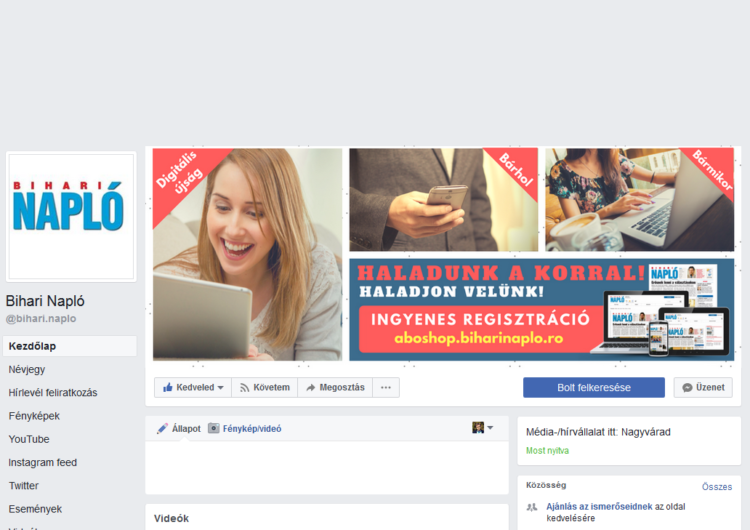 The Jurnal Bihorean, Jurnal Arădean and Bihari Napló took a step forward in the digital era. These have turned to the younger generations that got used to being online on their desktop, laptop or smart phone. The Facebook social network seemed to be an appropriate support, without any costs, in the promotion of the three digital newspapers. The Facebook pages were launched in 2011-2012 and have brought many, but not enough friends and fans for the three papers. When we checked the pages of the Hungarian colleagues, we came to the conclusion that we are far from their performance and we should learn from their experience. In Romania we have 15,228 friends on Facebook, but in Hungary we have 52,131 friends. 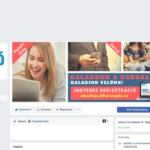 This is why a workshop was organized at Oradea this year, where we invited Agnes Fabok journalist, who in the past years dealt with the successful Facebook pages in Hungary. Agnes told the Romanian colleagues, chief editors and persons responsible for Facebook about her experiences, the strategies she used, the rules that she has created while editing the Facebook pages and the competitions she has organized and continues to do so in the present with the help of the sales colleagues, which have all contributed to the visible increase of the number of fans. The Romanian page and the competitions were planned. In the future we are going to collaborate to be connected to our Facebook and digital readers as much as possible.